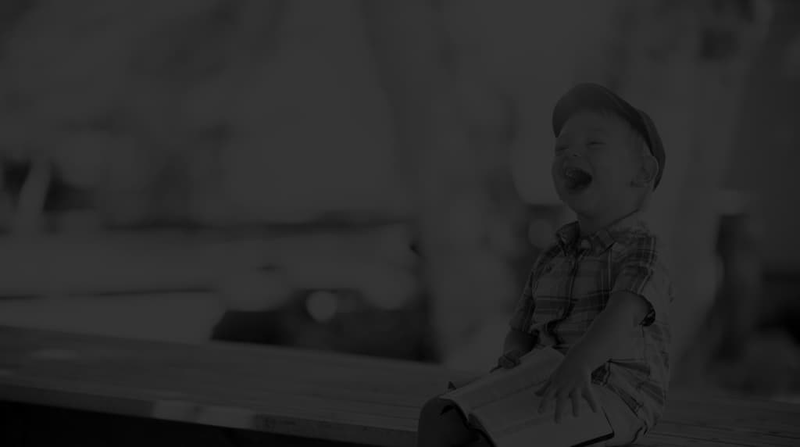 We have always worked in the B2B market and with external clients, but a few years ago we launched an experiment by the name of Airbag Factory, which is designed to allow our own creativity and inspiration run free. Airbag Factory channels our resources and skills into projects in health, wellbeing and social innovation, while respecting values like ethics and IT responsibility. 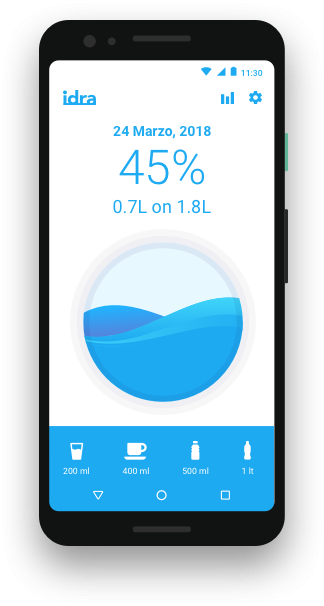 Idra is an app designed to help people drink water regularly. Water is an essential part of our lives. It’s fundamental to our health. Idra helps to calculate your daily water requirement, keeps track of your hydration levels and reminds you to drink in order to hit your goals. 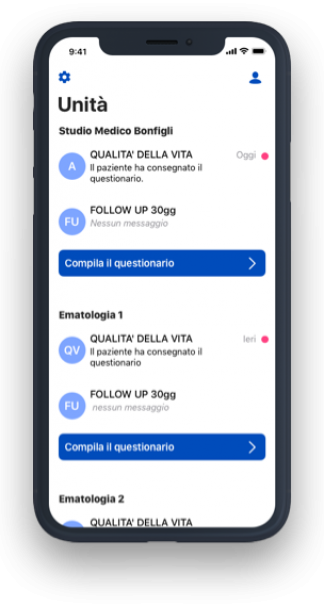 Idra CyFi was developed by Airbag Studio with scientific supervision from a team of Italian researchers involved in experimental and translational research into cystic fibrosis..
Idra CyFi helps people who suffer from cystic fibrosis during and after all kinds of physical activity. It calculates the daily water requirement of the user on the basis of their specific (sometimes special) needs, keeps track of their hydration levels and reminds them to drink in order to hit their goals. This project was set up externally to Airbag – but it’s one we really believe in. And that’s why we decided to invest in it. Collabobeat is a telemedicine initiative which uses simple text messages and allows users to share documents digitally. It’s ideal for doctors and nurses in children’s Cancer and Haematology Units, as well as being a useful tool for recently discharged patients or those attending day hospital. Interested in Airbag Factory products? We’d be delighted to discuss in more detail.